The Ridlington Village Hall on Main Street was built in 1873 and was originally the Ridlington Village Primary School. The Diocese of Peterborough made it over to the Parish Council in 1964 when the school closed. Many of the villagers still remember spending happy childhood days there in this small but lovely building. A committee some of who are also Trustees manages the Ridlington Village Hall on behalf of the Parish Council. Meetings are held on average six times a year and are informal and friendly by nature. The Committee holds an annual AGM each April. The accounts and a report are submitted to the Parish Council AGM, which is held in May of each year. It is at this point that parishioners are able to comment and raise questions. 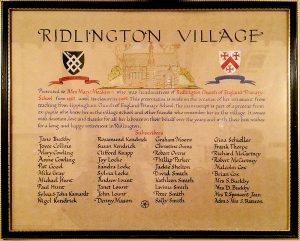 The Ridlington Village Hall is registered with the Charity Commission where the accounts and names of the Trustees are published on its website. Maintenance of the Village Hall is solely based on the support and goodwill of the villagers. The Committee always welcomes new members. New ideas and expertise are an essential part of the Hall being improved and surviving as a community asset going forward. If you are interested in becoming a member, please see the contact details below or speak to one of the Trustees. We hope the Village Hall will continue to play an important role in village life and would like to take this opportunity to thank everyone for helping to make this happen. 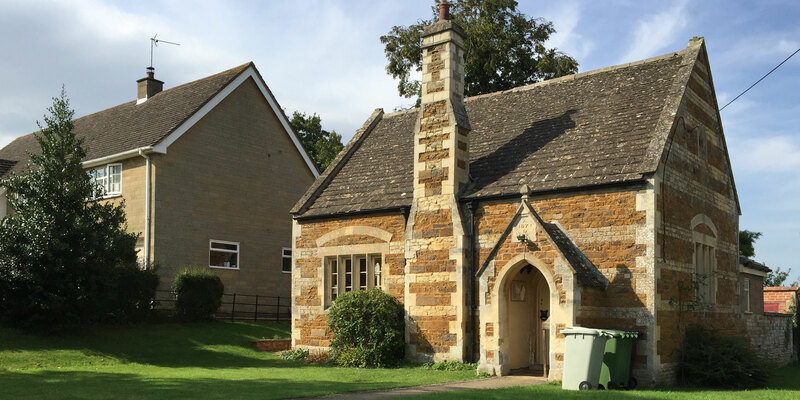 The annual running costs of the Village Hall including utility and insurance costs is broadly raised by fundraising events. In addition the Committee run a Village Hall Lottery which is registered with the Local Authority. 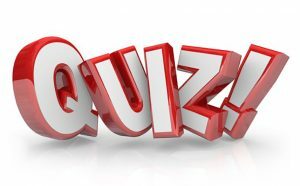 50% of the income is distributed as prize money and 50% is retained to finance the maintenance of the building and any extra-ordinary costs that arise. 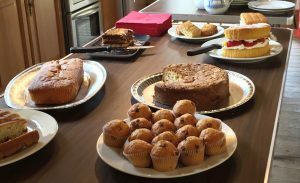 There has been a small surplus generated over the years that is now going to be used to modernise the kitchen, improve the heating, provide hot and cold water in the lavatory and create a storage facility for tables and chairs freeing up the available floor space. These improvements follow the response from the 2016 Village Hall survey. Works should be completed this year. Currently 54% of the village households support the lottery fundraising and the Committee thanks them for their continued support. The Financial account is published currently at both Council and Village Hall AGM’s.